After surgery, you will likely spend 1–2 days in the intensive care unit (ICU), and several more days in a regular nursing unit, for a total of 5–7 days in the hospital. Recovery takes about 6–8 weeks. 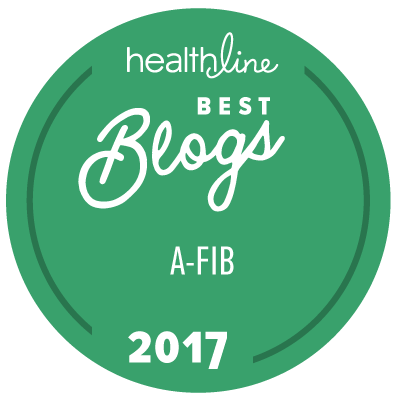 About one-third to one-half of patients experience some atrial fibrillation or skipped heartbeats within a few weeks or months after maze surgery due to swelling and inflammation of atrial tissue. A small percentage of patients, sometimes 3%–6%, require a pacemaker following surgery as their afib masked underlying pacemaker issues. In reviewing studies, we've noticed that the numbers seem to be higher with some energy sources, as much as 20% in some cases. You would likely be on a blood thinner for a few months afterwards as well as antiarrhythmic drugs, and perhaps also a diuretic to decrease fluid retention. Patients are typically told to check with their doctors within a week after leaving the hospital, to follow up with their cardiologists within a month, and to have an EKG at 3 months, 6 months, and 12 months, and then each year afterwards. If you don't have underlying heart issues and would prefer a minimally invasive surgical ablation, see Mini Maze Procedure.